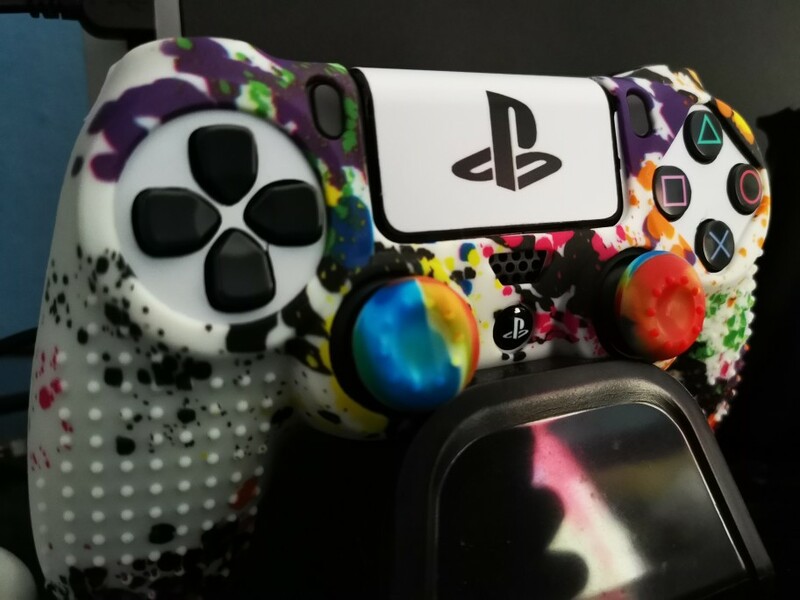 Grab one of these epic anti slip PS4 controller skins today! 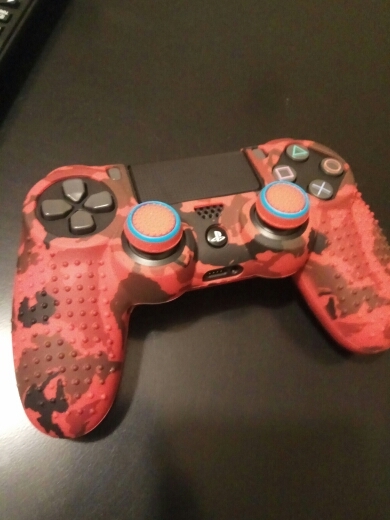 You will also receive two matching thumb stick grip caps that will help improve your thumbstick movement! 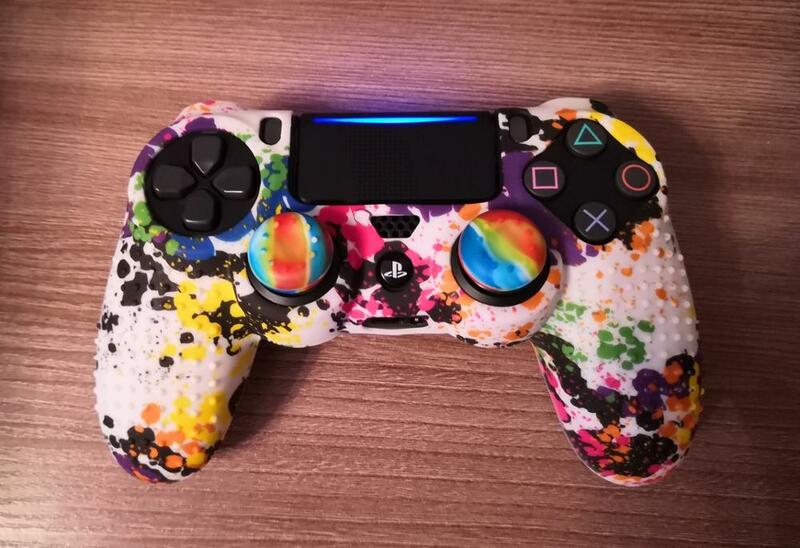 You can see better grip, but it comes in a little fair. Cheholchiki just fly away! They sat perfectly, in the hand to hold a pleasure. 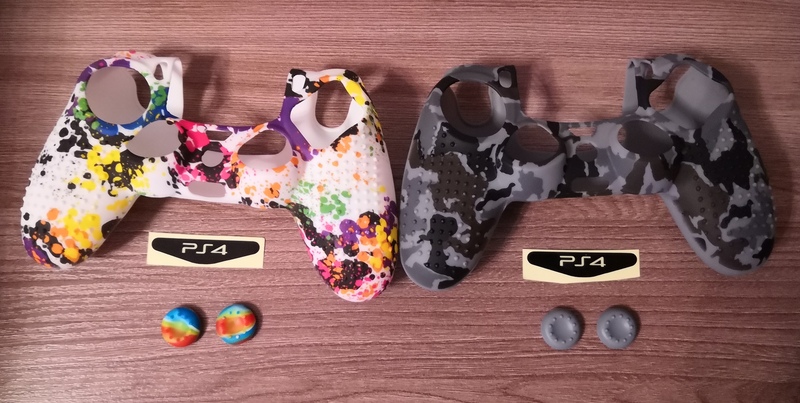 The seller answers quickly, at my request put 2 ps4 stickers (without request can put others). Delivery to moscow region just over 3 weeks, track tracking. Outcome: i recommend! All as in the picture, a good cover, came up perfectly. 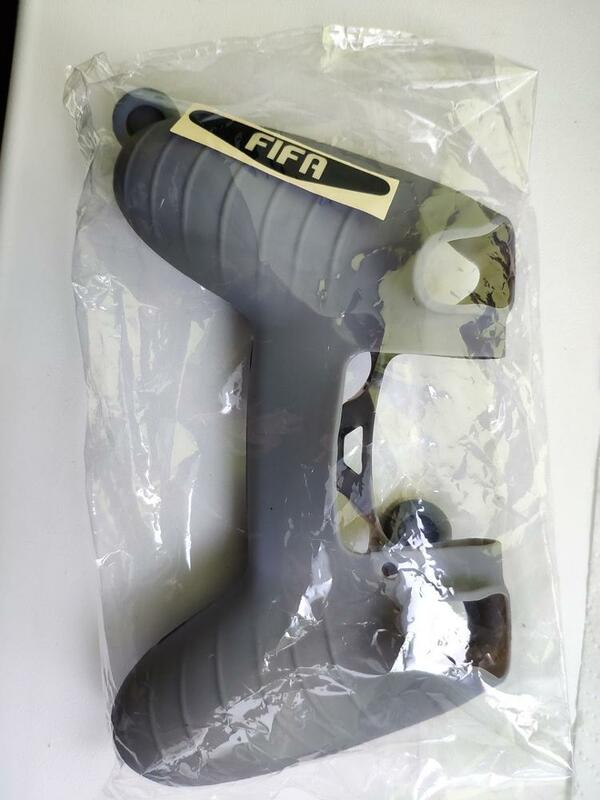 Thank you seller! i recommend!